If I started this blog with the phrase, “What an incredible week this has been”, I would not nearly come close to the truth. There have been spiritual battles fought–and won. There have been encounters that were God ordained. And there have been tests and trials along this journey. Tests of obedience (Jeff’s topic of devotion this week), and tests of patience….and tests of endurance. I silently watch and observe how those that come with us are affected by the surroundings we are in–and constantly, I am amazed at how great is the love of Christ that continues to build in this team for the “world”. Almost all individuals goes home wanting to do MORE in their own neighborhood–every -single- time. 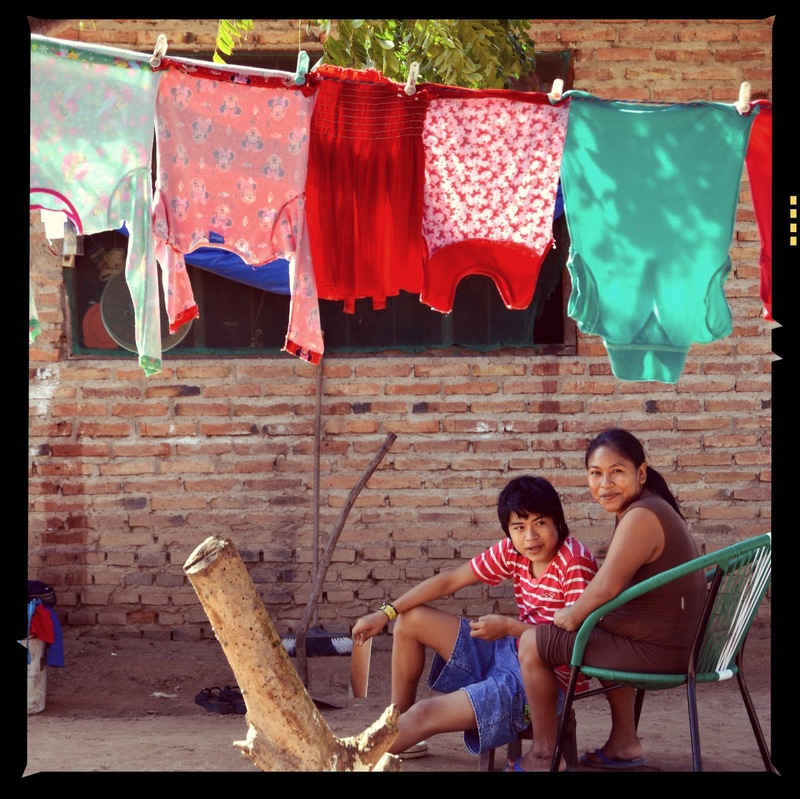 The needs here in Bolivia reminds each of us of the needs at home. There are faces that will be in our dreams each night and our prayers every day–hopefully forever. Mr. Aubrey Graves is a child magnet. It’s so funny to watch as the children crowd around him to see what he’s doing. It’s amazing how two little sticks can bright a child’s day. Even a random child who possibly has no other toys–never had a toy given by a stranger. To see the expressions on their faces…I don’t have to tell you about the emotion that follows. Today we will go to two unscheduled schools. They were not on our plan, but they were totally on God’s plan. We had a visit to a church site yesterday, scoped out the school area–a very–VERY poor area. This child is in the area. I asked her mother permission to take photos, she smiled and nodded. They are humble and kind. Our plans are to make an impact next year in this village, as God leads our team, Focus Forward Ministries, Inc., in all the ways we can. The needs are plenteous — everywhere your eyes land. 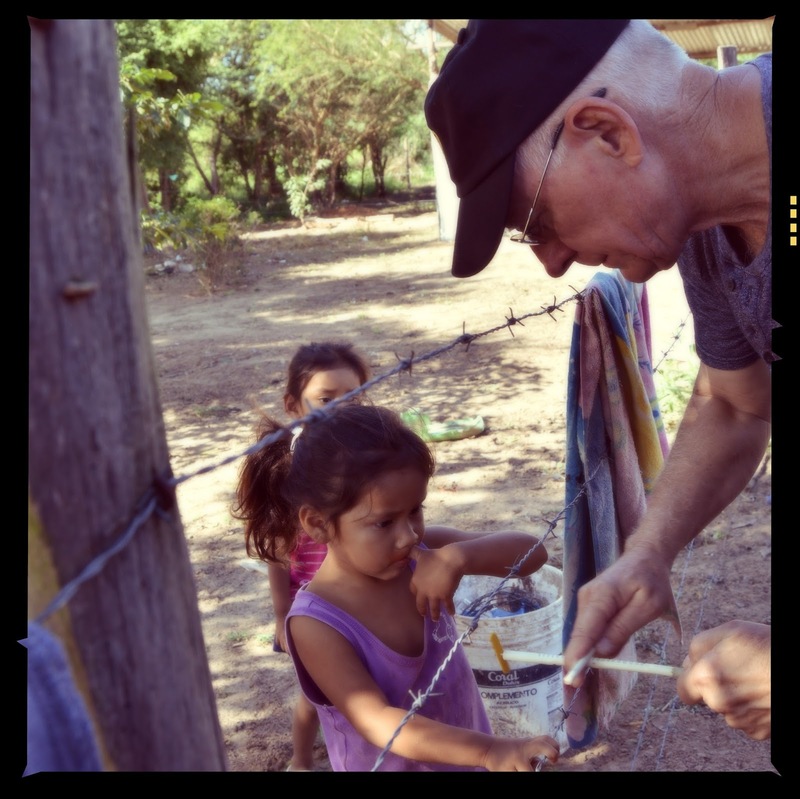 This entry was posted on Friday, June 5th, 2015 at 6:20 am	and posted in Mission Trip, Missions. You can follow any responses to this entry through the RSS 2.0 feed.